Several thousand years ago, when I was a mere 16 year old and the internet had barely been invented (I may be exaggerating; it was 1999), I read Persuasion by Jane Austen for the first time and fell deeply in love with a) the book, b) Austen and c) Frederick Wentworth. I maintain all three of these passions to this day: a fact my husband just has to deal with like a grown-up. Something that stays with me from that first reading is a description of Persuasion which I found in a literary essay, calling it “a masterpiece of delicate strength,” which is how this lengthy preamble finally finds its way to the subject of this review, My Name is Lucy Barton by Elizabeth Strout, for which this description could be custom-written. 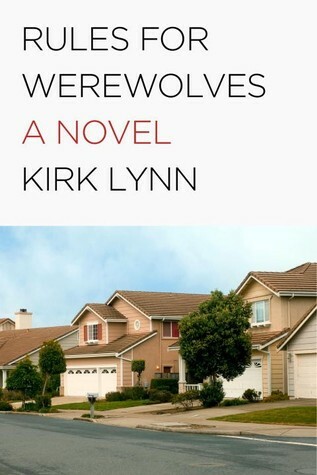 Strout’s short novel is narrated by Lucy in non-chronological flashbacks, beginning with a lengthy stay in a hospital, during which Lucy is isolated from her husband and daughters, with only her cold and distant mother for company. 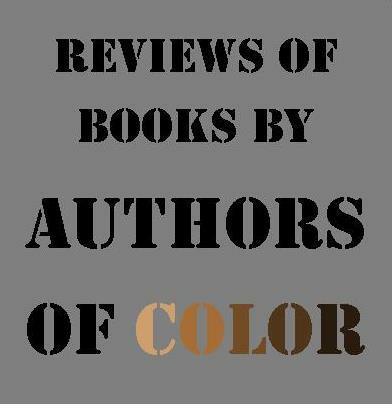 Lucy’s story rewinds to her unhappy childhood and moves forward to adulthood and its attendant responsibilities, giving the reader plenty with which to identify. 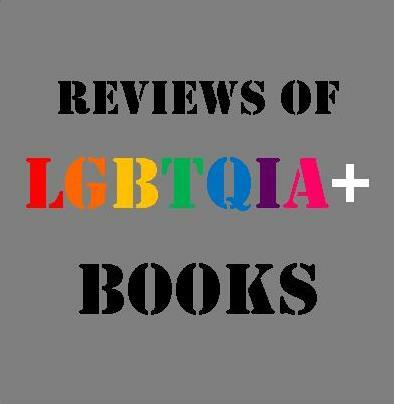 It is not a book in which a huge amount really happens–apologies to fans of helicopter explosions and giant robots–but the reader is able to act almost as a detective, piecing together the fragments of Lucy’s past to understand her present. The evocation of the primary mother-daughter relationship is subtle, conveying emotional distance with a waggling of fingers in place of an embrace, for example. Lucy refers to a friend who is troubled by the shadow cast by her own mother’s post-natal depression, but Lucy doesn’t acknowledge the ways in which she has been impacted by her own mother; rather, it is left to the reader to recognise the significance of Lucy failing to ask after her father even as she complains of her mother’s lack of interest in Lucy’s husband. Strout’s writing is too nuanced to make connections like this overt, and so Lucy alludes to her childhood impoverishment quietly, almost whispering to the reader of the trauma she suffered, leaving us with touchstones rather than fully-formed anecdotes. This is the “delicate strength” I referred to earlier. There is much of Lucy’s story that fissures the heart; I was particularly affected by how frequently she vows that she loves someone with whom she is only partially connected, exposing the lack of affection which has formed her adult mindset. Strut makes reference to A Streetcar Named Desire, with Lucy quoting Blanche Dubois’ final line, “I have always relied on the kindness of strangers,” only serving to emphasise how little comfort she has received from those who should have been kind. 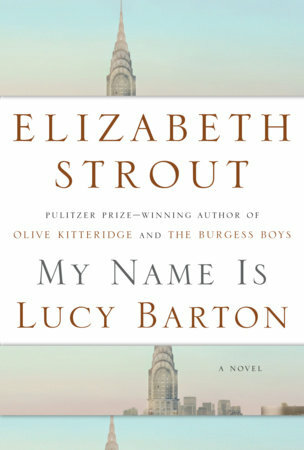 The title of the novel is deceptively simple, giving the reader the impression that Lucy is simply introducing herself, but, as the story progresses, it seemed more evident to me that My Name is Lucy Barton is a cry of defiance, a reclamation of her identity even as her mother and husband refer to her by pet names. Strout demonstrates Lucy’s strength without ever firmly drawing attention to it; she comes across as an extremely ‘real’ character due to the writer’s supremely understated style. More than once, Lucy’s response to great disappointment is simply, “oh,” and I feel like I could write a whole essay just about that interjection, such is the significance injected into it by Strout. I admired much about My Name is Lucy Barton. I ended it empathising rather than pitying Lucy, which, I think, is what the character would prefer. The universal resonance of many aspects of the novel draw the reader in, whilst simultaneously keeping us at arm’s length. This is a deceptively easy read but one which will stay with you long after Lucy’s story is complete. Her “delicate strength” is something that will make me revisit this novel in the future. My Name Is Lucy Barton will be available soon at Greenville Public Library. Reserve a copy today.